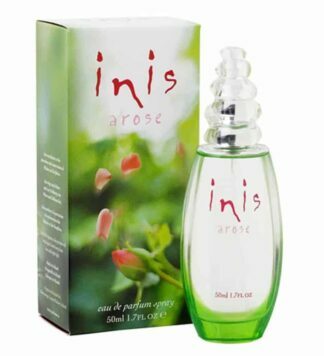 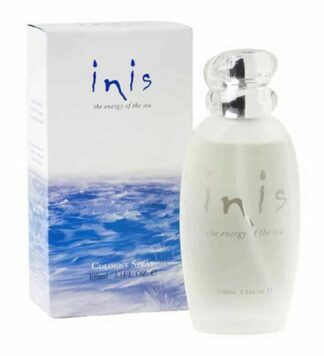 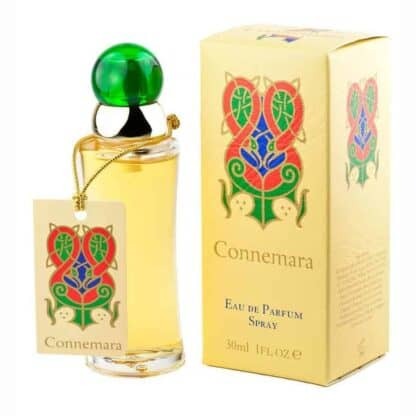 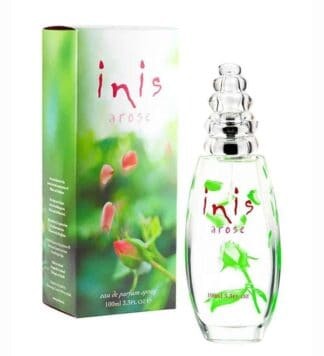 Connemara Eau de Toilette Spray has been favorite for nearly thirty years. Inspired by the beauty and majesty of the Connemara countryside – Connemara is singularly feminine and based almost exclusively on the oils and essence of the flowers found in the idyllic Irish countryside. 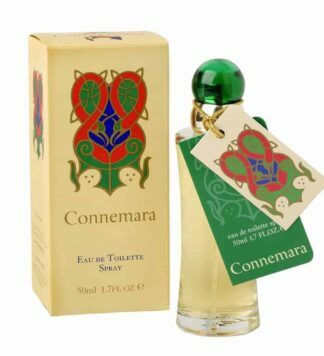 Presented in a box featuring a timeless Celtic design inspired by illustrations from Ireland’s famous masterpiece, the Book of Kells.